Live from Cleveland Ohio. Charlie has a show tonight at Wilberts. with your host Charlie Cheney. 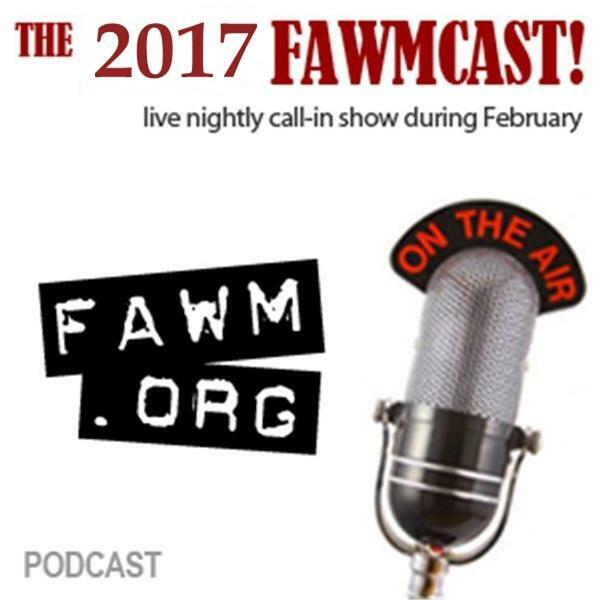 This is our daily call-in radio show with musical selections from FAWM participants and discussions on songwriting and all things FAWM from mid-January through mid-March 2010 during the annual February Album Writing Month challenge on http://www.fawm.org. We showcase songs and songwriters from the challenge, and discuss songwriting, timed songwriting challenges, and all the joys and perils therein.